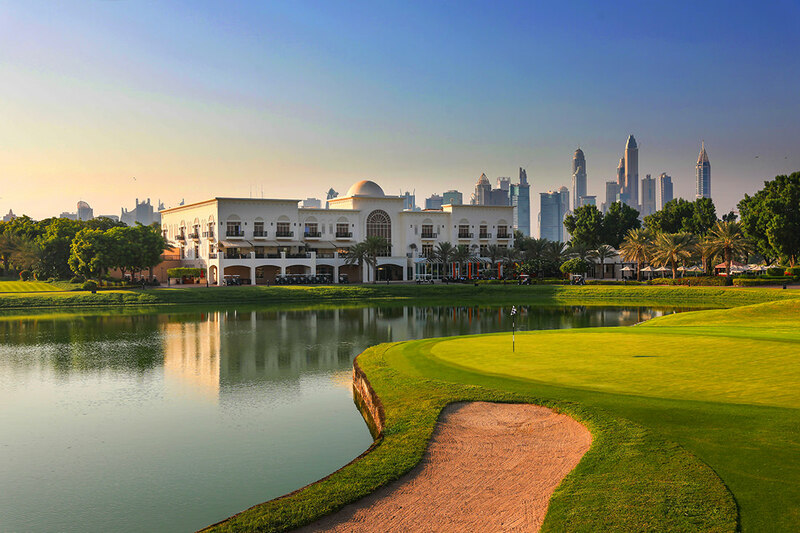 Whether golfing in Dubai is your passion, hobby or you’re thinking about getting involved in the sport, you’ll be pleased to know that Godesto.com can give you access to some of the best golf courses in Dubai. 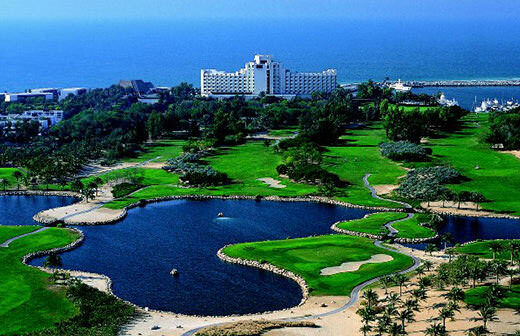 Never again will you be forced to pay high fees or spend your free-time searching around for the best golf courses in Dubai because from now on Godesto.com aims to provide the greatest selection of golf courses in Dubai to visitors, residents, business travellers and locals who are interested in spending some time at one of the many luxury golf courses in Dubai. 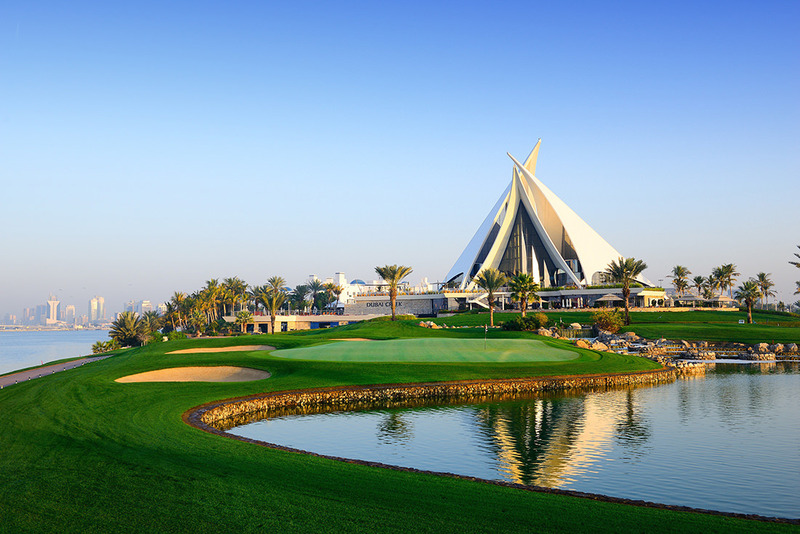 When it comes to golf courses in Dubai, Godesto.com can give you access to some of the best and most highly rated golf courses in Dubai. 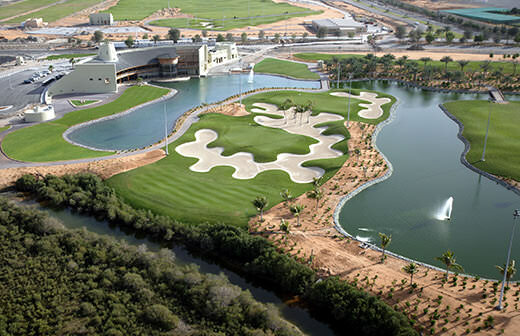 If you’re looking to enjoy your time in Dubai with some golf, then using Godesto.com you can save cash and easily book tee times at Jumeirah Golf Estates Golf Club, Emirates Golf Club Majlis Course, Emirates Golf Club Faldo Course, Yas Links Course, Tower Links Golf Course, Al Hamra Golf Course, Saadiyat Beach Club Golf Course, Abu Dhabi Golf Course, Jebel Ali Golf Resort & Spa, Dubai Creek Golf & Yacht Club, The Els Club, The Montgomerie Golf Club, Arabian Ranches Golf Club and many more. 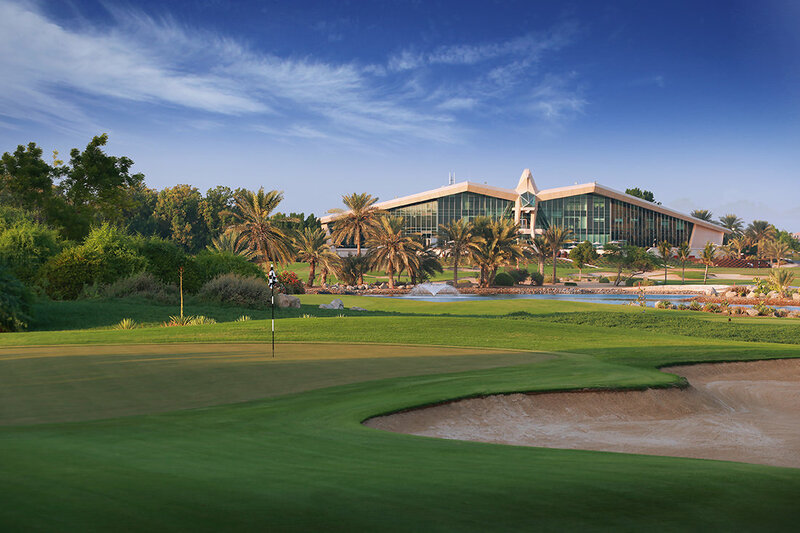 There’s a pretty rich history of golfing in Dubai as Dubai has been the home of the final of the DP World Tour Championship Race to Dubai since 2009 at the Jumeirah Golf Estates Earth Course. 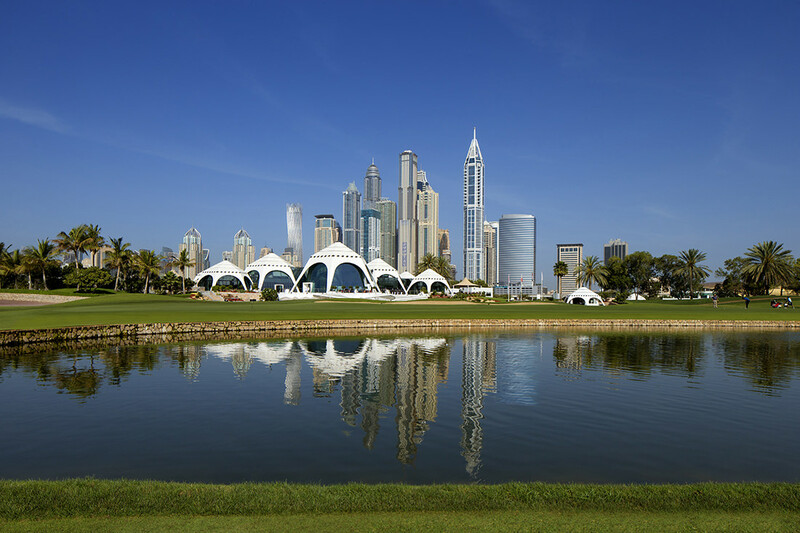 Some of the most well-known golfing legends have played in Dubai during the DP World Tour Championship at the Jumeirah Golf Estates Earth Course as well as spending some time outside of championships playing for fun. 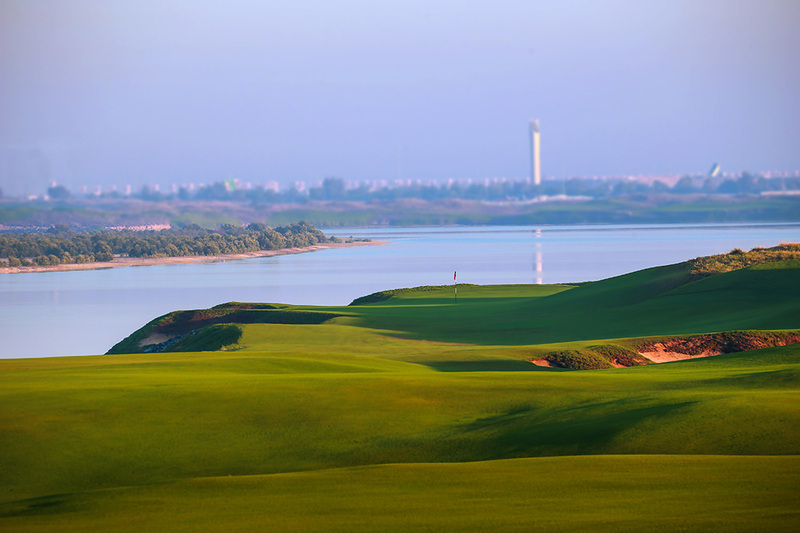 The golf courses in Dubai are some of the most highly rated courses and are a favourite of a number of golfing legends. 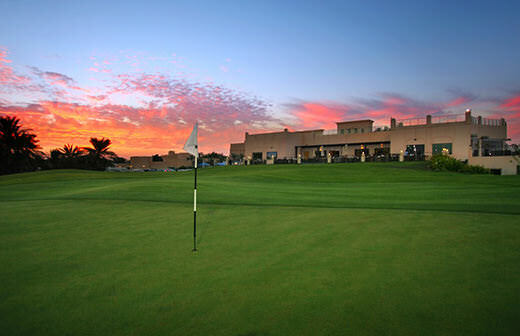 If you’re looking for a golf course in Dubai where you can perfect your swing, play with friends, practice or just have a nice day out away from the stresses and worries of the week, then Godesto.com can help you find the ideal place for you. You can sort and filter the results at Godesto.com by whether they accept or offer vouchers, discounts or offers, whether the venue serves alcohol, whether they offer a Ladies night in Dubai, a Happy Hour, brunches or live entertainment. 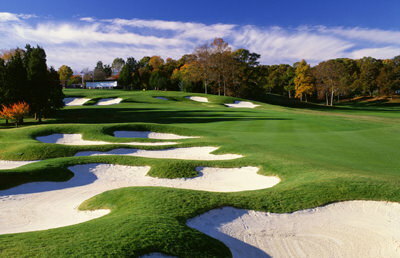 On top of this, Godesto.com will also display an average rating to let you know which of the venues are the most highly rated by real customers. Godesto.com will also display the location and distance from you and easily integrates into popular GPS navigation in order to help you navigate around Dubai. 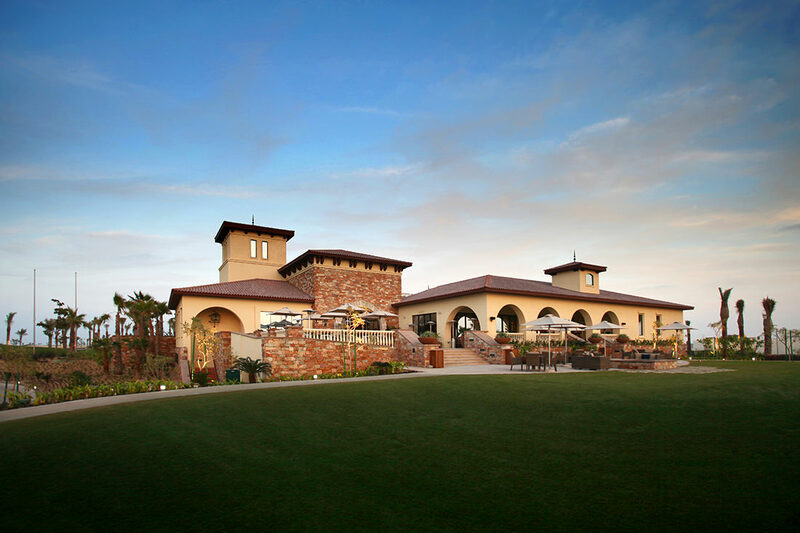 With Godesto.com you can input your own location or use your current location to find out the closest deals and the best venues nearby that will let you get the most out of your money. 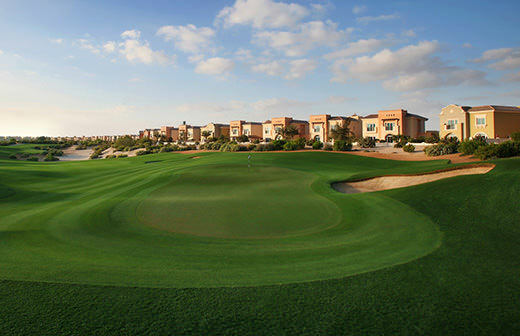 Finding the best golf courses in Dubai that suit your needs shouldn’t be a chore any longer, so take advantage of the fantastic tools available to you at Godesto.com.